We have been so busy in Class 3, rehearsing for the Christingle Service, the Afternoon Tea and the Christmas Mass; making Christmas cards; writing Christmas poems; mental maths and finishing our Healthy Humans topic! If you look below you will find some photos of some of the things we have been doing. We would like to wish you and all of your families a very merry, peaceful! and lovely Christmas and we will be ready to start the New Year with our new topic - 'Rock and Roll'. If you need any help with homework or want to find out more about what is going in our class, please let me know. Thank you to all of the wonderful grandparents who attended our class liturgy for grandparents. We have a brilliant morning sharing our thoughts and prayers as well as tea and biscuits. Thank you to all the lunch time staff for all their hard work - our Christmas lunch was AMAZING! Following our special class mass, Class 3 shared juice and biscuits with Father Leo. Well done to everyone in our class and a big thank you to all the families who supported our class and attended. 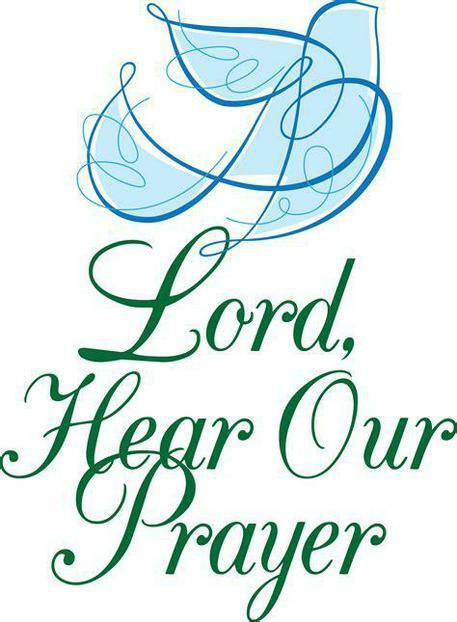 If you would like to write a prayer at home, you can use the template above if you wish. We have used these in class to write all sorts of prayers and have decorated them to hang in our prayer tree in class and in the school prayer garden. Class 3 have been debating the possibility of passing a new law to ban all junk food. The children have looked at several statements and tried to come up with ideas to support different points of view e.g. 'all junk food is bad for you and should be banned completely' and 'eating junk food is good for you'. Here are some of the pictures from that debate. If you would like to complete the reading challenge, please print off the page below, complete it and return to Mrs Massey. If you find any bible stories that you have enjoyed reading, you could add these to our Prayer and Reflection table in class and share them with your friends. If there is anything you want to share that is related to our learning areas this term, please bring it in to class e.g. newspaper articles, objects, numbers in the news and connected to science, things you have made or written (poetry, drawings etc.). We will do our best to find time for you to share these with the class and to put them in our S.M.A.R.T. Lab learning zone if you wish. Our S.M.A.R.T. Lab learning zone will be dedicated to this term's topic (local geography) and the season of autumn. What a lot of strange substances we have been investigating and what a lot of brilliant observations and questions we have been discussing. How do you know where a gas is? Why does the temperature change a solid? What has Wandering Wondering Wilbur been up to? Wilbur has been welcomed into the homes of lots of the children in Class 3. He has been a very busy bear wandering all over and has been horse riding, taking part in gymnastics, reading and making pictures, visiting a local Brownies group, playing games and writing lots of very interesting questions in order to try and understand the beautiful world around us. Wilbur has now been home with every member of our class and has had some fantastic adventures. He's even been to hospital! His scrap book diary is now on display in our classroom. Thank you to everyone who has helped to take care of Wilbur. If there are any photos of your adventures with Wilbur that you would like to share on our website please email them to school. Calling all S.M.A.R.T. Lab Scientists! In Class 3 we are always exploring, investigating and asking questions about the world around us, to help us understand more about real life and build our STEM skills (science, technology, engineering and maths). We have STEM challenge sessions where we attempt to solve a problem with trial and error and use the knowledge we gain from things that fail, to improve our attempts at finding a solution. We understand that failure is not the end but actually the starting point for our next endeavour! If you have any questions you would like to add to our lab display, bring them in. They could be about what we are learning or about something in God's wonderful world. Then have a go at the questions and activities below; you can use text, pictures, poems, photos etc to present your answers and experiment results. Bring your findings in to class whenever you have completed them. What enzyme are scientists trying to develop to help with a specific global pollution problem? Don't forget to take part in our monthly STEM Quiz. Details of this month's quiz are on the Science webpage. Here's lots of marshmallow constructions completed at home by members of our class. WELL DONE - these are brilliant! What a fantastic and busy day we have had! We had five different activities throughout the day which covered sketching teeth and skulls using different mediums; weighing the different amounts of sugar in food using the nutritional tables on food packets; covering eggs with toothpaste and immersing them in different drinks and then observing the beginnings of any changes to the egg shells; and using forks, knives and spoons to investigate the actions of different teeth on biscuits and bananas. Thank you to everyone who helped make these activities possible by sending in food packets and pictures of food. We all had a lot of fun! Well done Class 3 and a BIG thank you to St. Augustine's Science Department who lent us the models we used for sketching. Please complete only the first chapter of 'I Belong' and bring your book back in to school by Wednesday 28 November 2018. 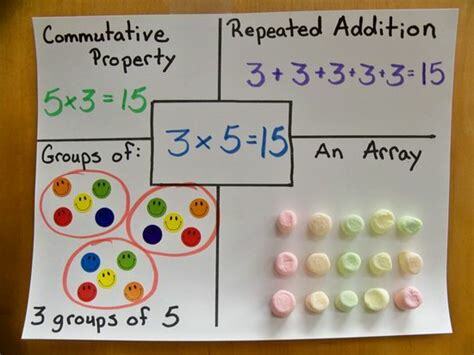 Different ways to show a multplication - you might need some sweets!